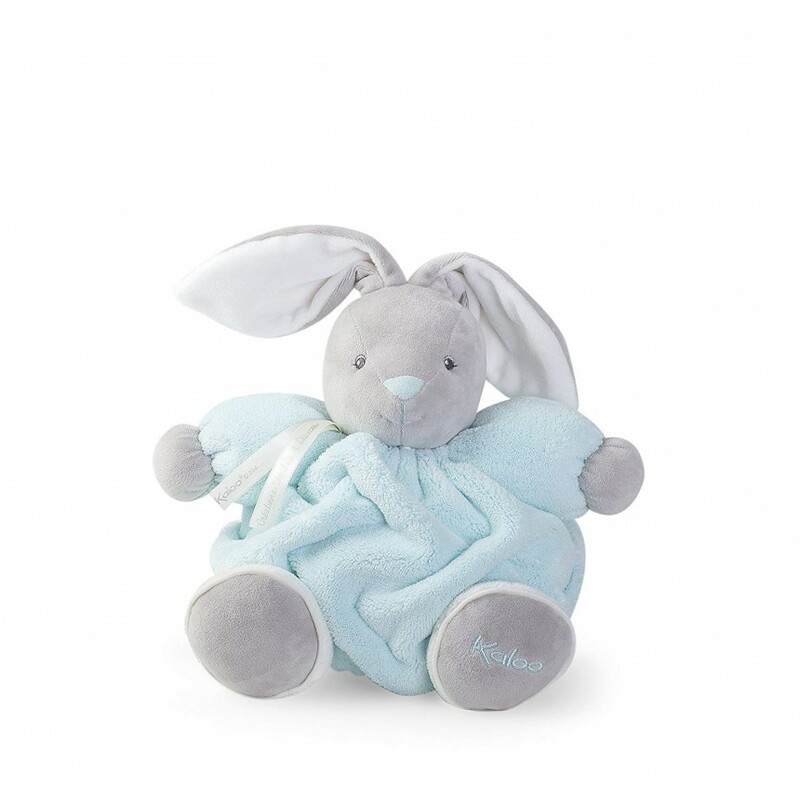 The Kaloo's Small Plume Collection are made from the softest cotton & microfiber for lasting comfort. The unique embroidered face will captivate your little one ensuring they are kept close at hand. Size: 8 inches Care.. 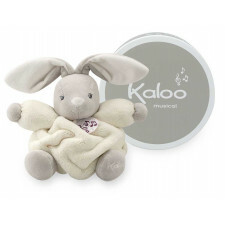 The Kaloo's Small Plume Collection are made from the softest cotton & microfiber for lasting comfort. The unique embroidered face will captivate your little one ensuring they are kept close at hand.